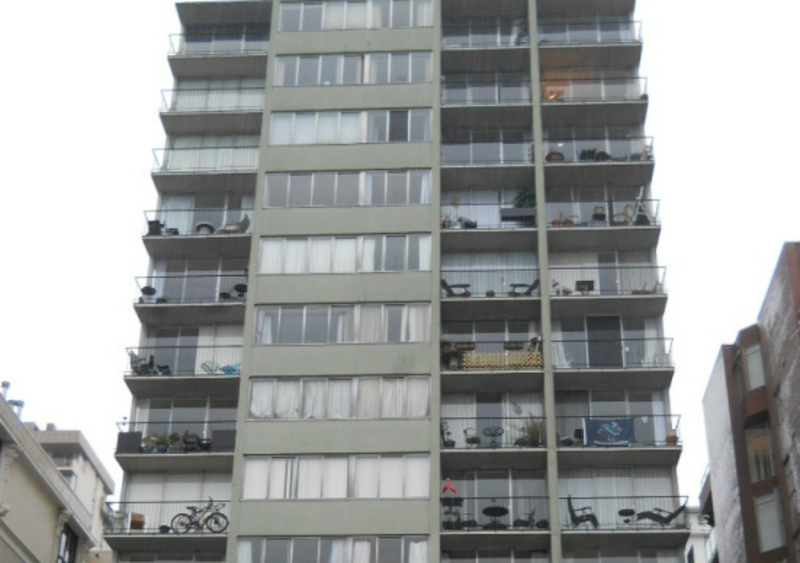 Built in 1964, Beachview Tower is a 13 storey, pre-dominantly reinforced concrete apartment building located in Vancouver. We provided a scope of work that included window replacement of single pane, non-thermally broken units and sliding doors. We also performed project management and contract administration for the replacement, as well as permit applications, specification and drawing preparation. The overall project value was $600,000.